Contact lenses will have to rest on your cornea properly for a good fitting. The health of the cornea is essential for long-term successful use of contacts. It is recommended to all current and prospective contact lens wearers. 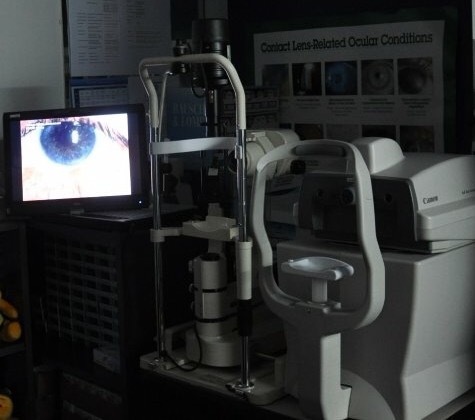 A regular Corneal Health Assessment helps to make sure that healthy eyes is maintained while wearing contact lenses. It aims at identifying potential problems of your eye that relates to wearing contact lenses. This allows eye health issues to be rectified before getting into trouble with wearing contact lenses.